Red Bull Kart Fight night 1 is in the books. Next night is Wednesday, September 6th from 6pm-10pm. Come in and qualify for a chance to win a trip to the Semi-Finals at K1 Speed Anaheim and Top 2 racers from the Semi-Finals will be flown to Austin,TX for the Nationals. 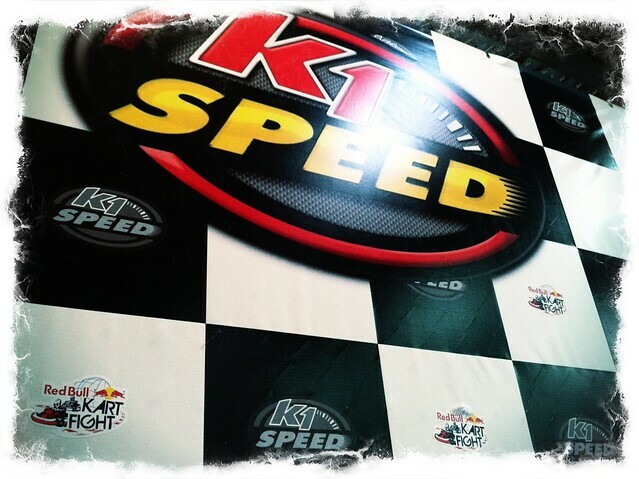 Check out the results from Wednesday, August 29th battle at K1 Speed SoCal Centers.